Budapest is the capital and largest city in Hungary. 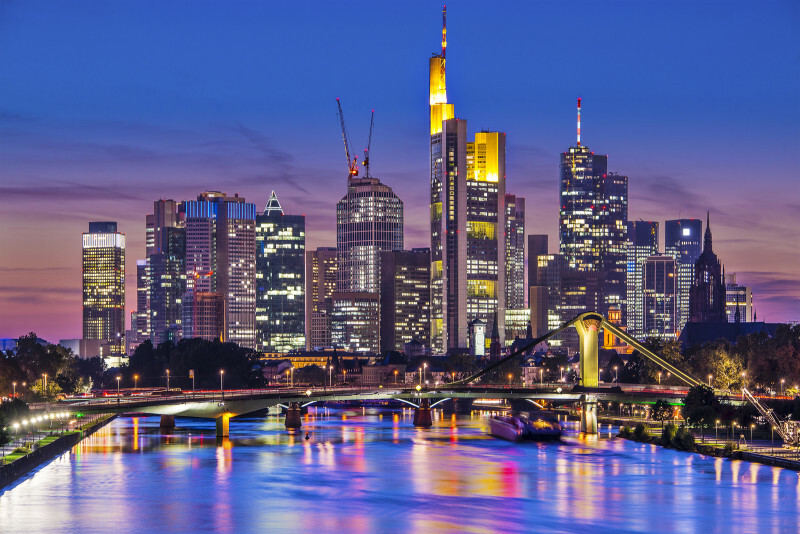 It is a culturally diverse city, commonly referred to as The Heart of Europe, and considered the financial hub of Central Europe. 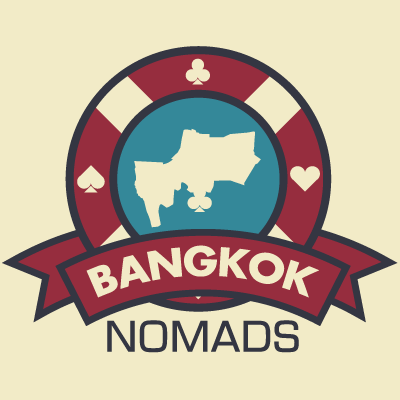 It is a fast emerging hotspot for PokerNomads looking to relocate to a new country. Budapest draws many diverse cultures. Many artists and musicians relocate to Budapest because it is an important center for film, theater, music, dance, and visual arts. 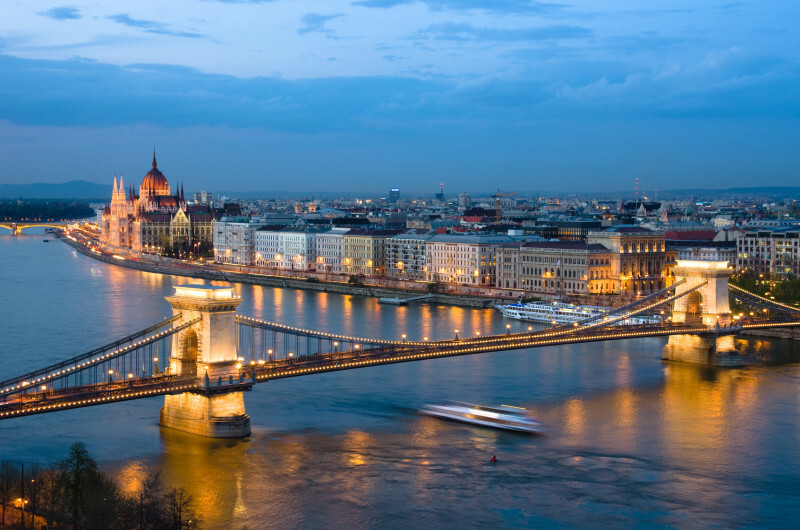 Hungarian is the official language of Budapest however many speak both German and English fluently. If you love to party all night, Budapest is for you. 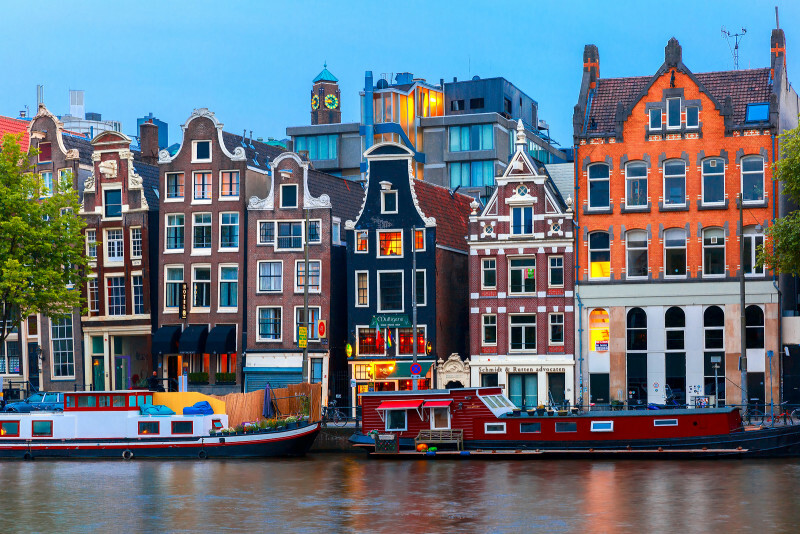 The city is filled with everything from laid back pubs to throbbing dance clubs. 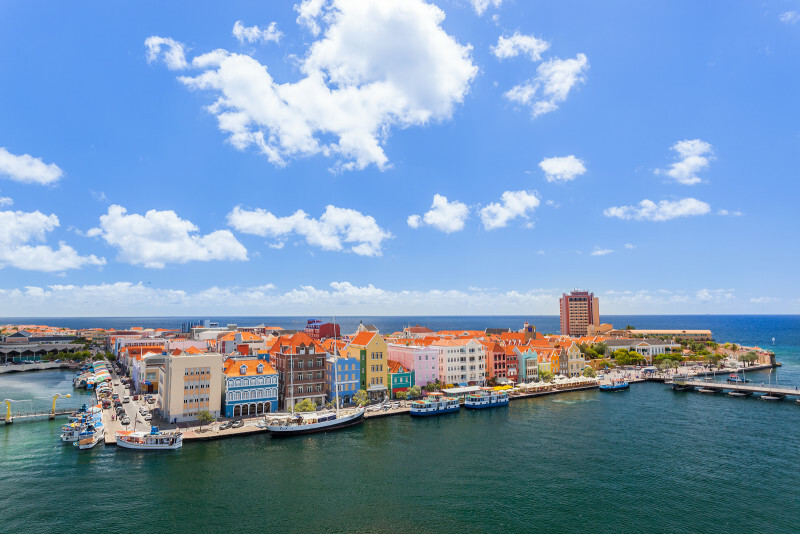 There is always partying going on in this city all hours and you will love it. Just be careful when planning a night out and take public transportation or a taxi because the city has a strict policy against drinking and driving. Hungary is much cheaper than many other developed European cities. 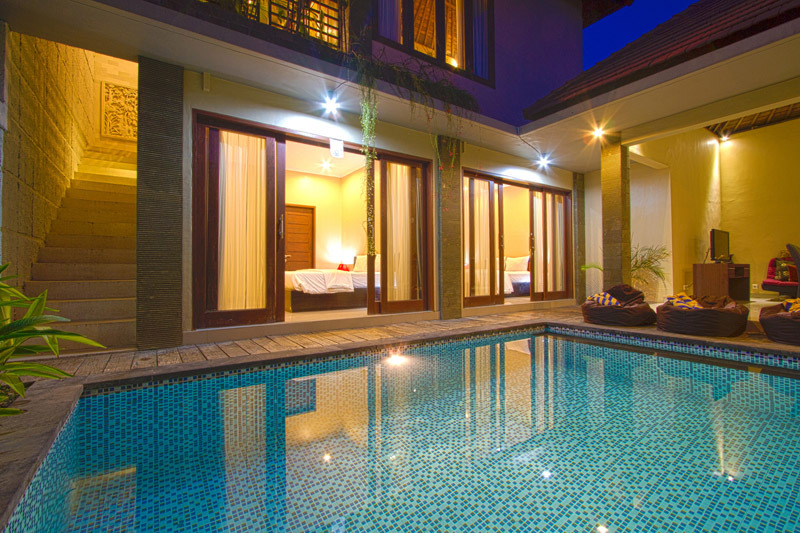 You can find a studio apartment in the heart of the city for around 400 US dollars per month. 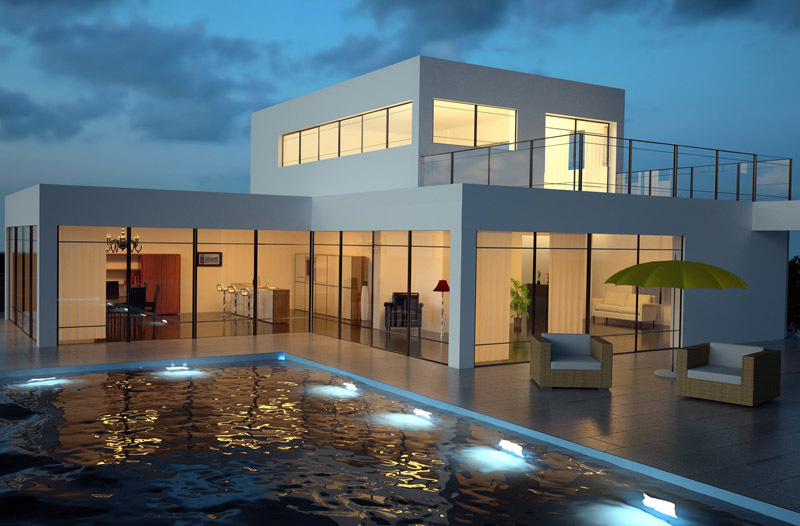 As you move away from the city, toward the suburbs, the cost of living goes down considerably. The city’s importance in terms of traffic is central because all major European roads and railways lead to Budapest. But you will not need a car. If you prefer to use public transportation, Budapest has a highly modernized metro and rapid transport network that extends all the way out to the suburbs. 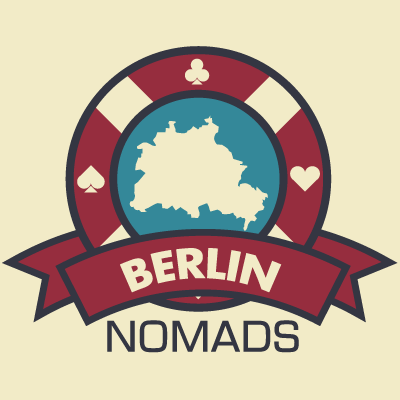 There are also suburban railway lines, 33 trams, 15 trolleybuses, and a bicycle sharing network. There are large temperature changes between seasons however winters are some what mild compared to other Northern European cities. Snowfall is frequent and there is very little sunshine. 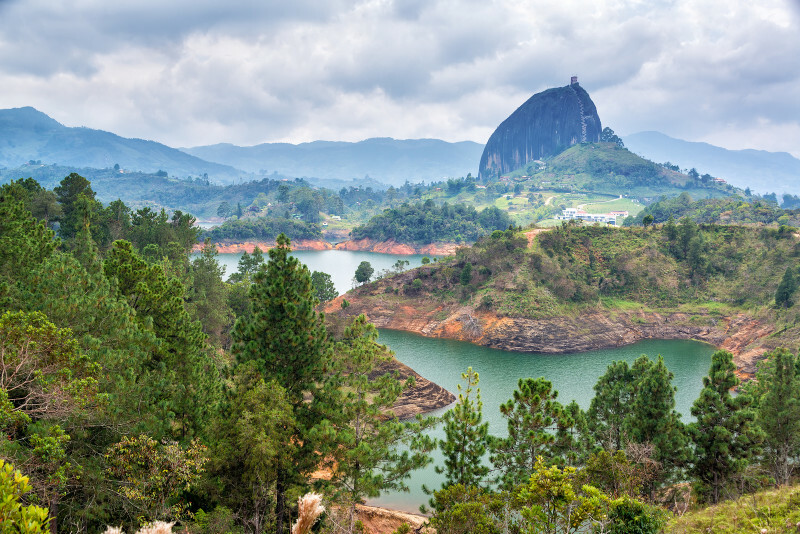 Expect frequent rain in the spring and beautiful summers. A lot of poker players spend the summer there. Very good internet. In the winter many avoid the cold. 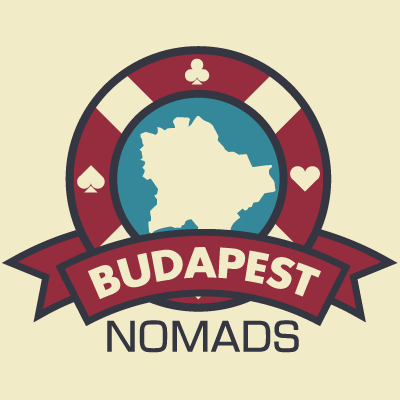 Join the Budapest Nomad Network now! 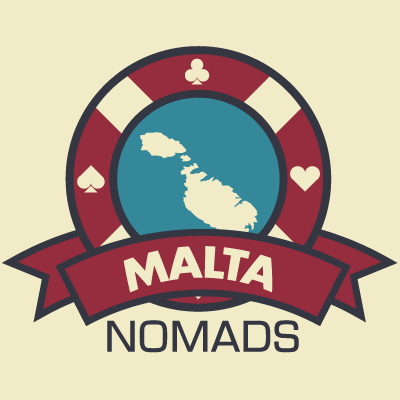 Are you a new PokerNomads member? 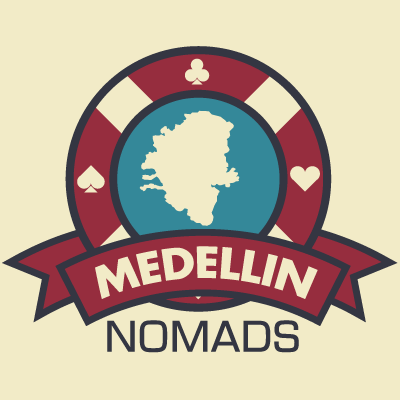 ©2019 PokerNomads.com - Network. Travel. Play.